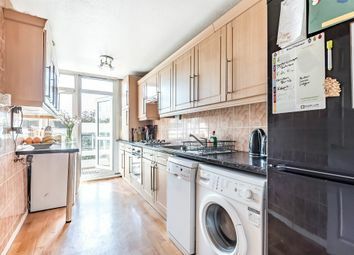 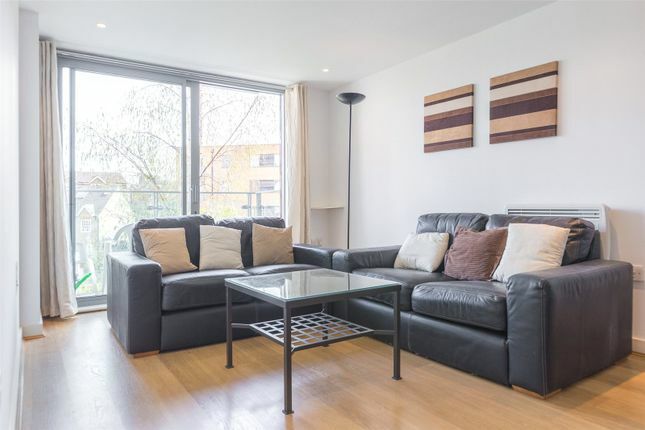 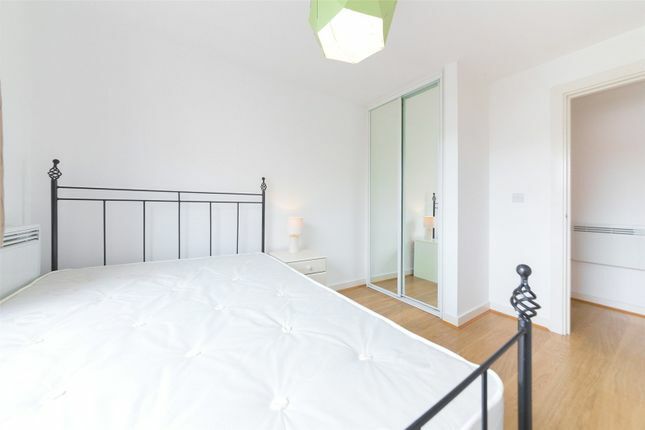 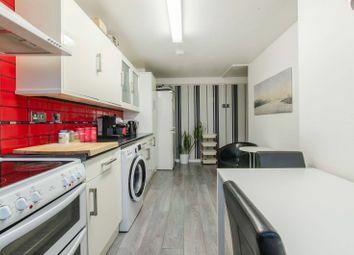 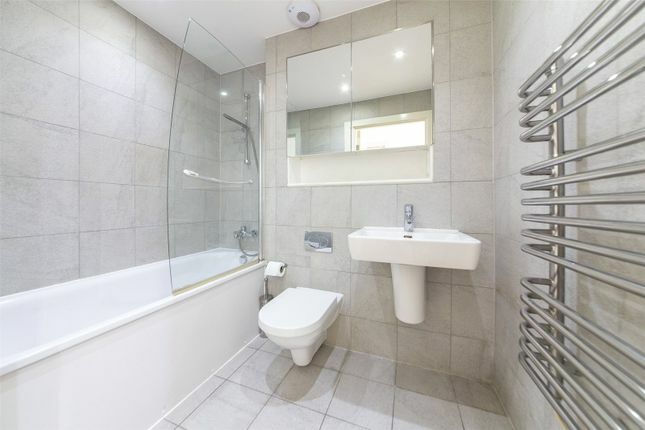 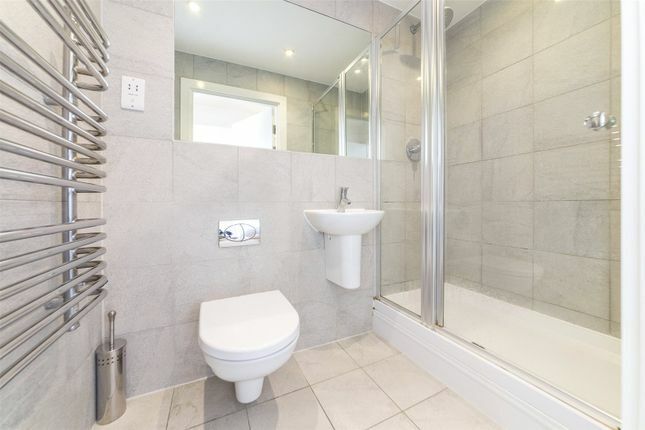 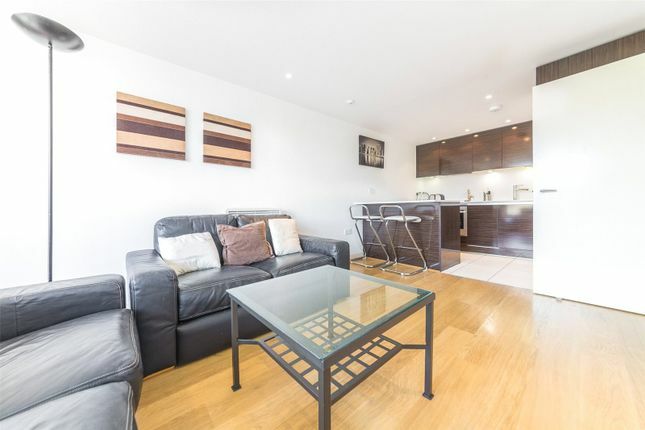 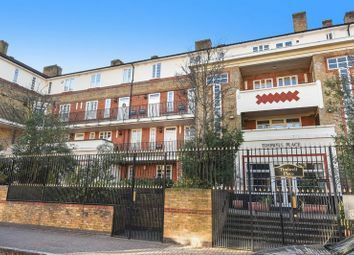 A beautifully presented two bedroom two bathroom apartment on the 2nd floor of Madison Building. 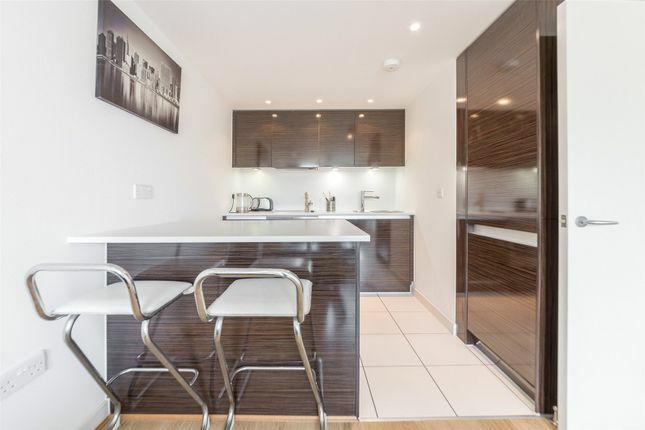 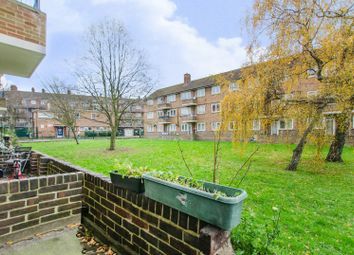 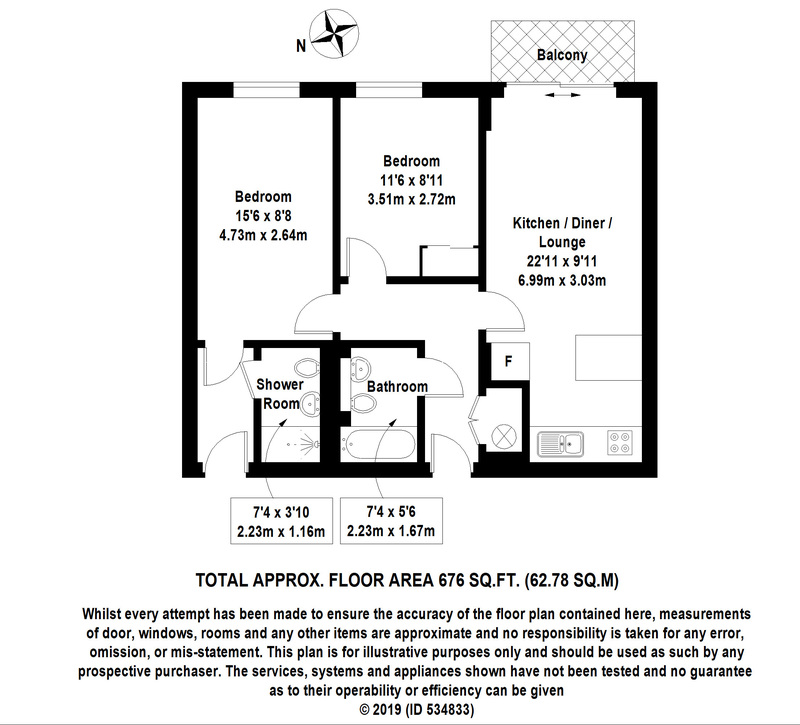 Set within the sought after OneSE8 development. 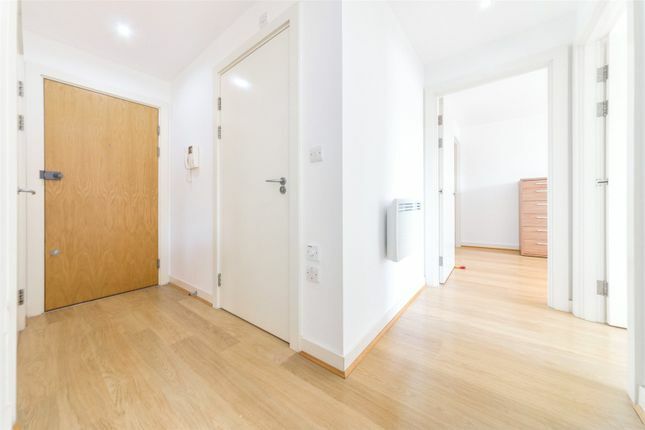 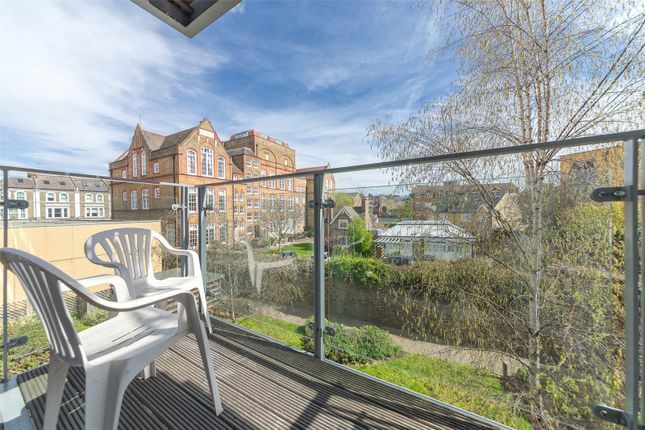 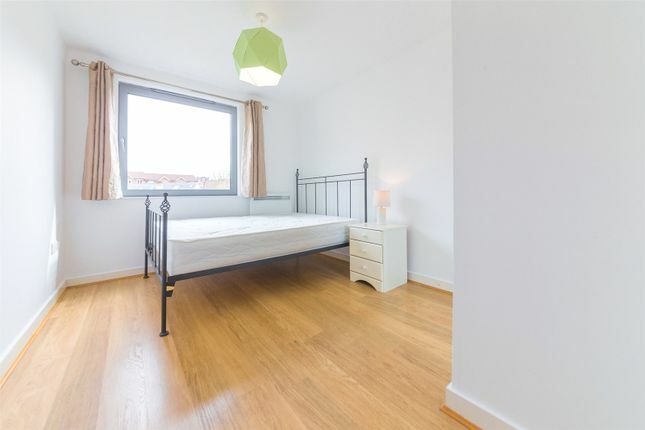 This stunning apartment is in superb order and consists of a beautiful open plan kitchen reception with private balcony, a spacious master bedroom with walk-in wardrobe and en-suite, a large second bedroom, a lovely modern bathroom and plenty of storage in the hallway. 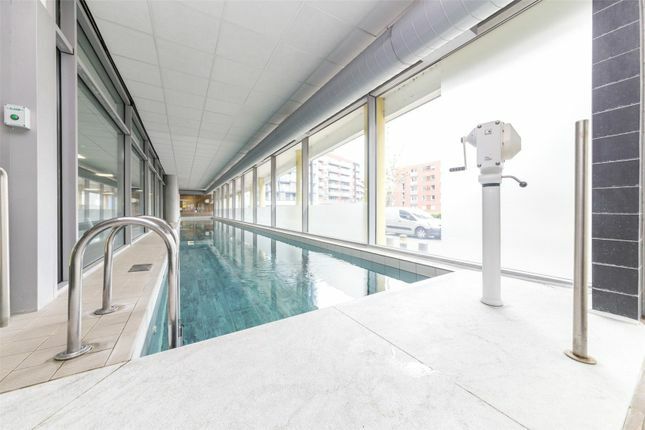 One SE8 offers a wealth of amenities including 24-hour concierge, residents gym and lap pool. 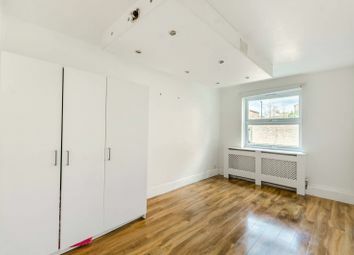 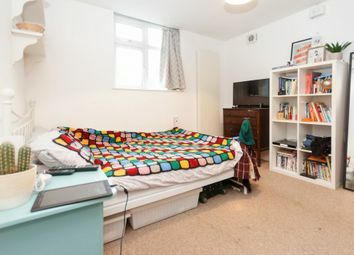 It is perfectly located next to Deptford Bridge DLR, giving access to Canary Wharf in 16 minutes and Bank in 24 minutes. 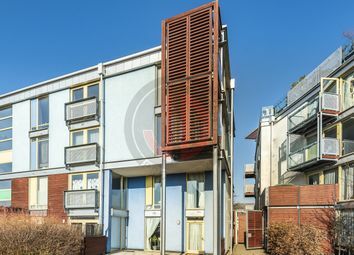 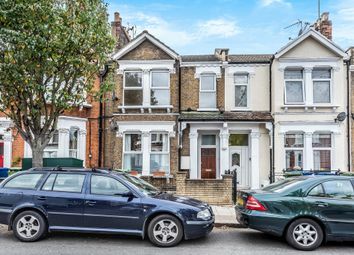 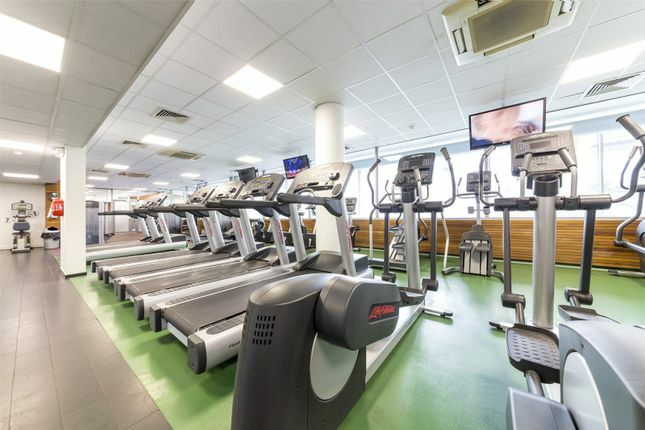 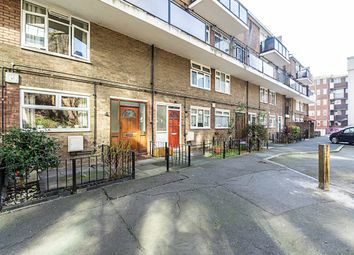 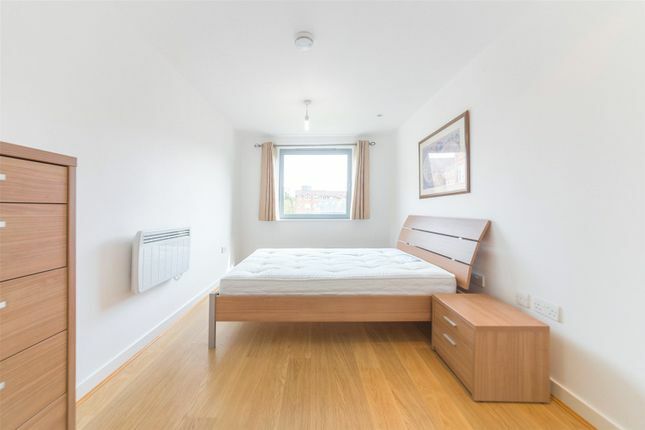 The development is also just a short walk from Blackheath, Greenwich Royal Park and Greenwich town centre with all its amenities including bars, cafes, restaurants and the mainline train station.